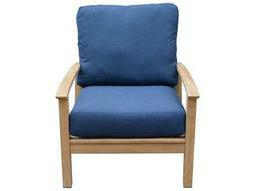 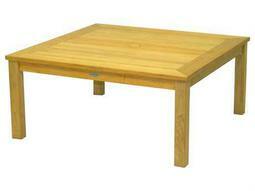 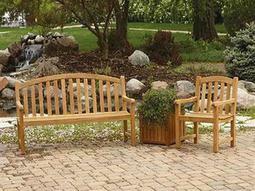 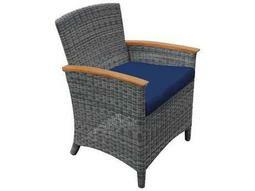 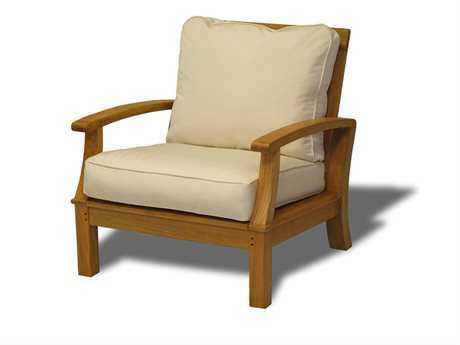 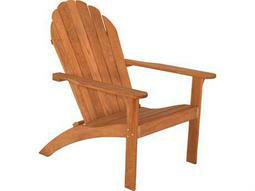 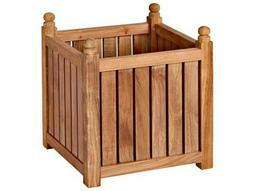 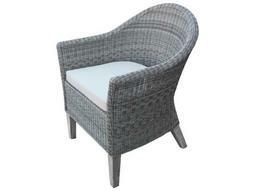 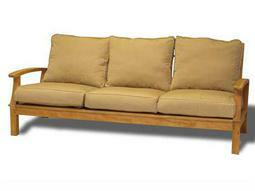 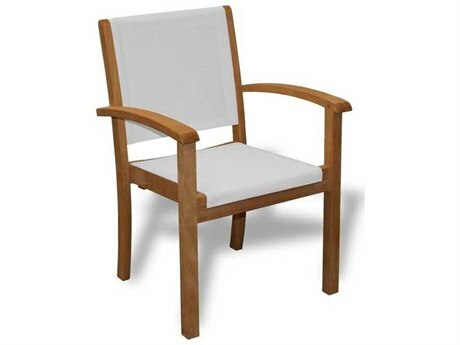 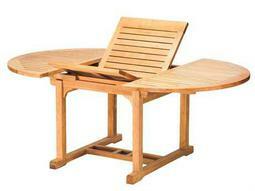 For over 15 years, Three Birds Casual has been a leading supplier of casual living furniture. 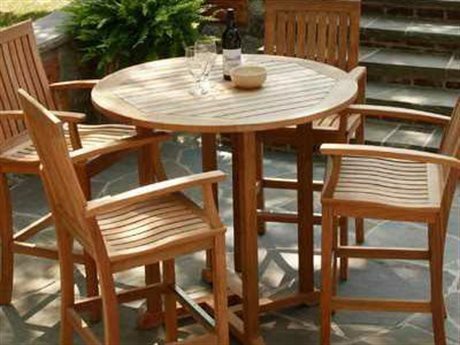 Prospering since 1999, the company’s mission is to design world class furniture that is known for its versatility and natural rustic touch. 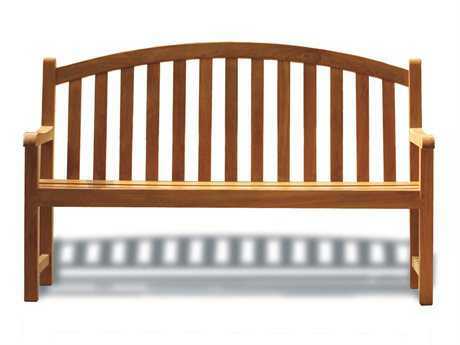 With quality control specialists, engineers, and designers all working together, the company is a blooming in the world of indoor and outdoor furniture. Three Birds furniture is composed of a talented team that strives to deliver the best in teak casual living outdoor furniture. 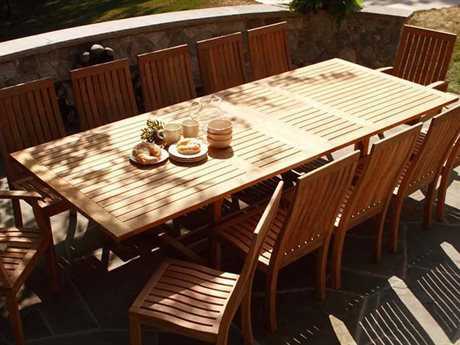 Three Birds Casual makes lovely wood and teak dining and lounge collections that can be paired with stunning umbrellas and patio accessories to perfectly complete your outdoor space. 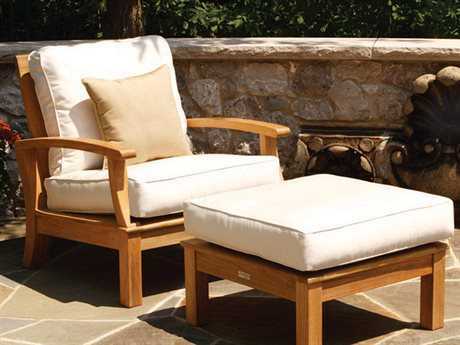 Exclusively using Sunbrella fabrics and high quality lumber, Three Birds furniture is on a mission to build only the highest quality outdoor living space for you. 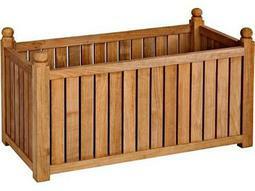 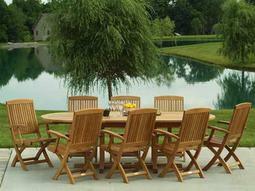 The Oxford collection is classic in its build with hints of European influences. 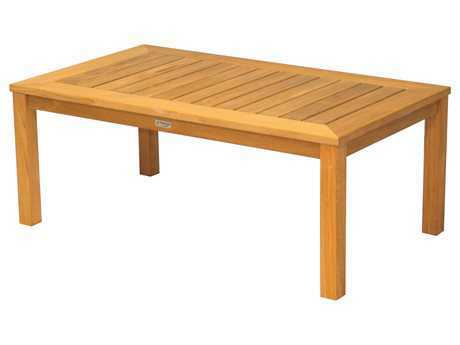 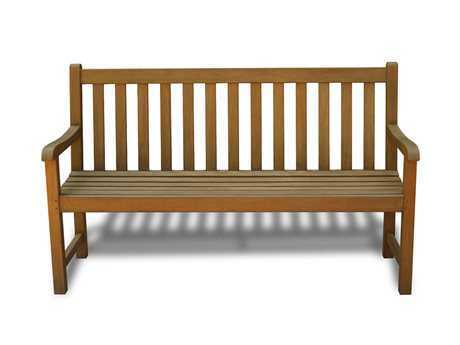 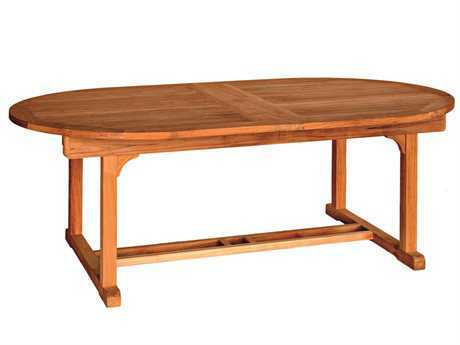 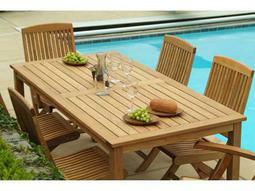 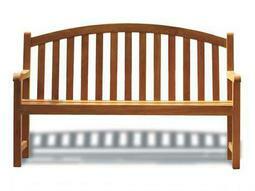 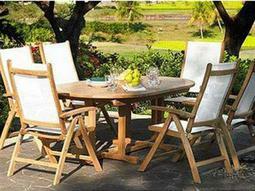 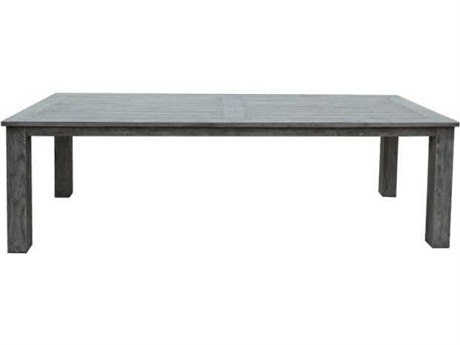 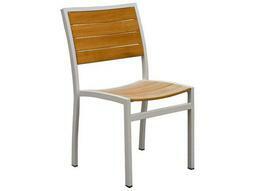 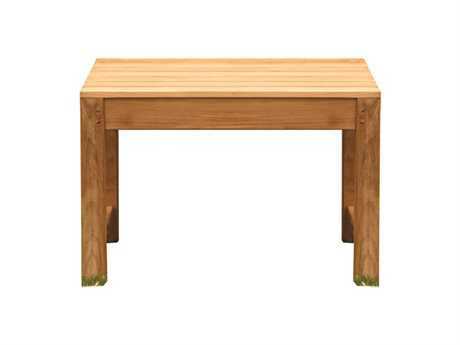 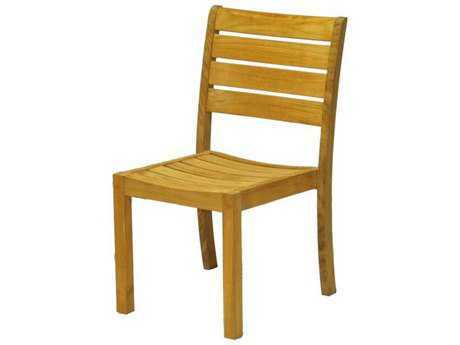 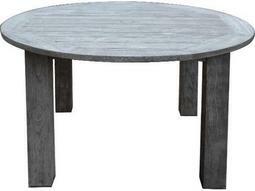 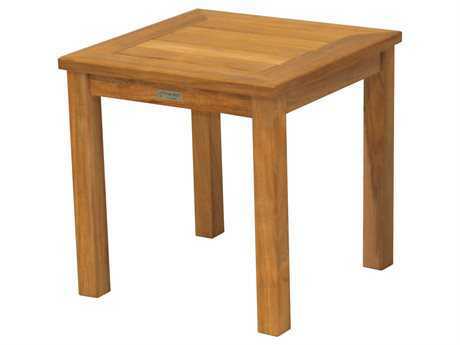 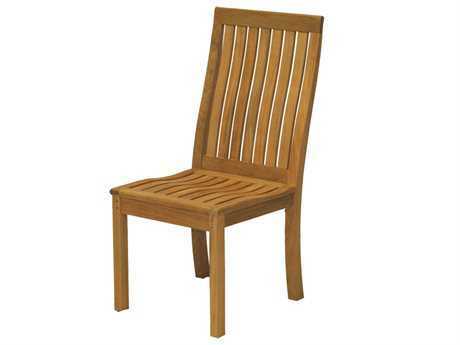 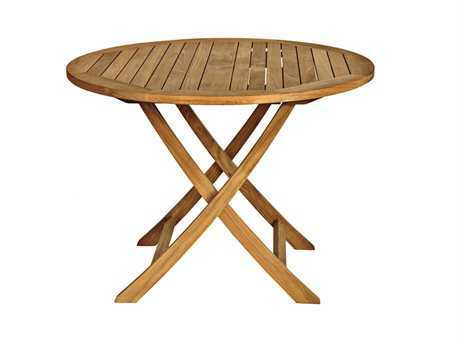 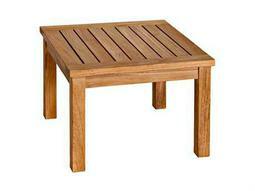 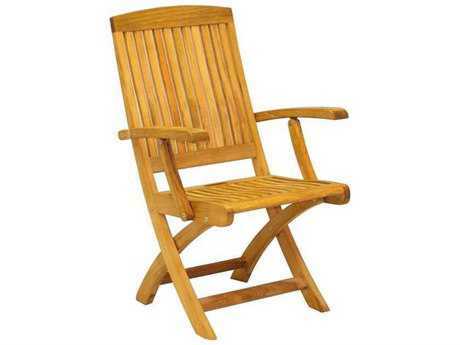 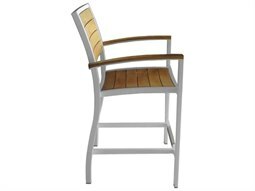 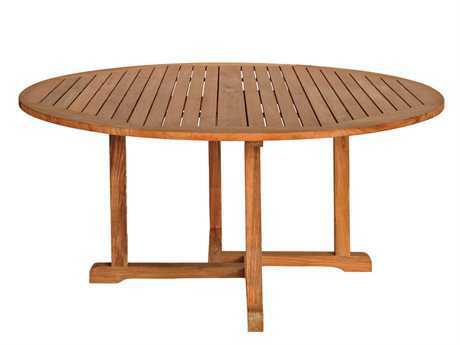 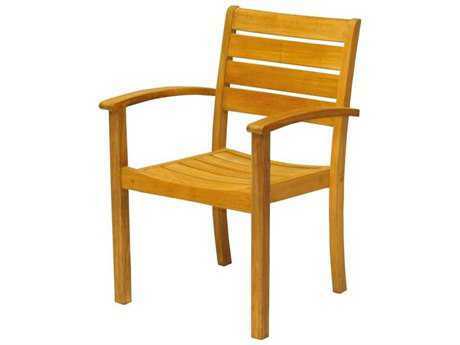 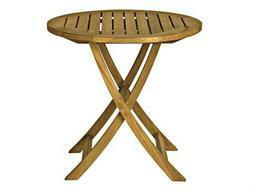 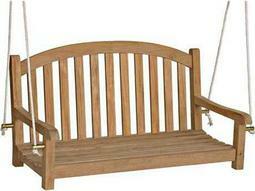 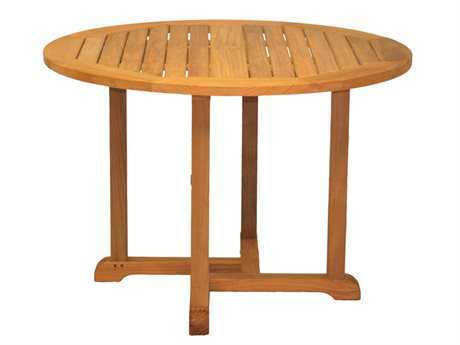 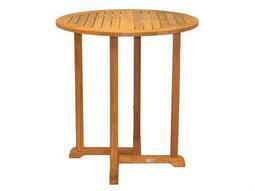 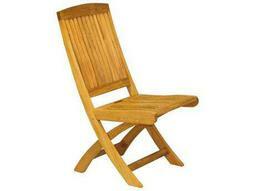 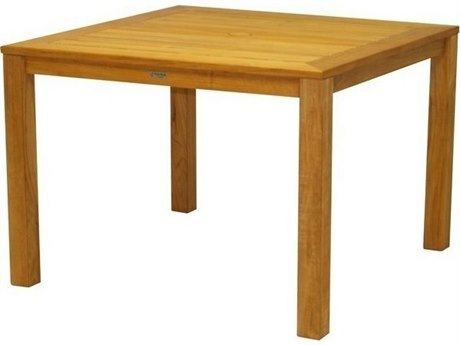 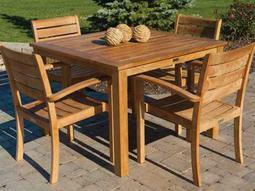 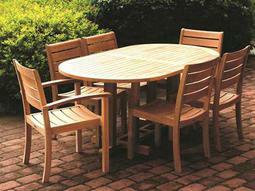 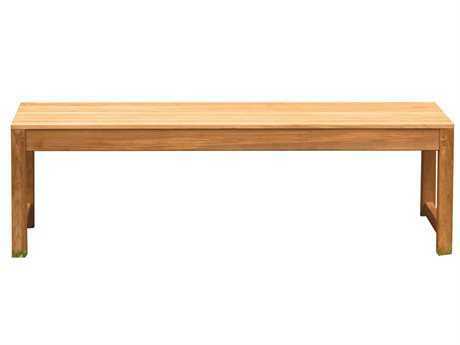 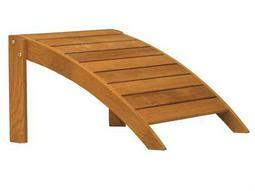 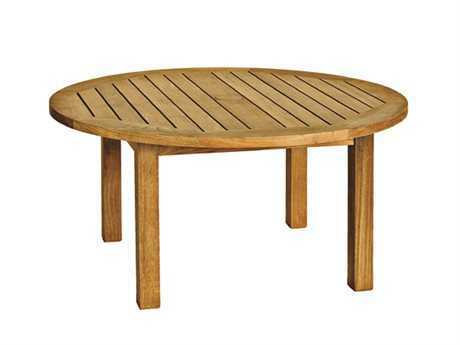 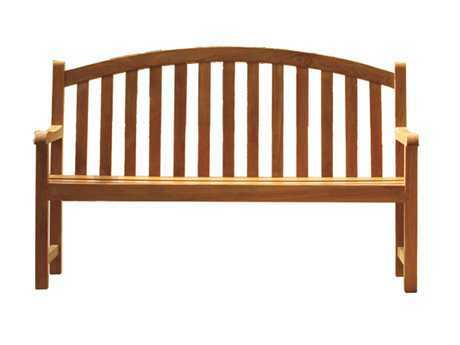 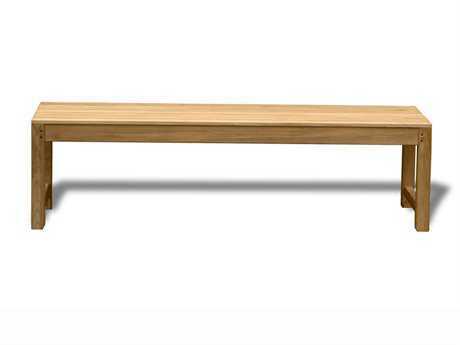 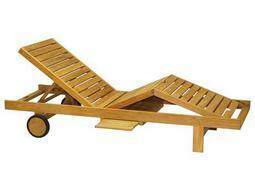 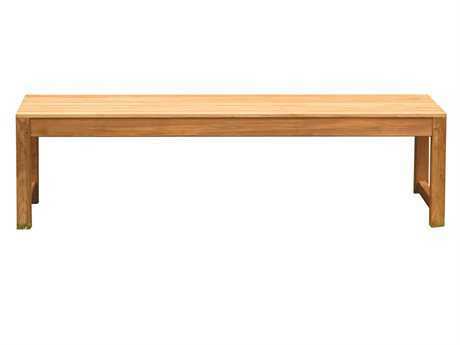 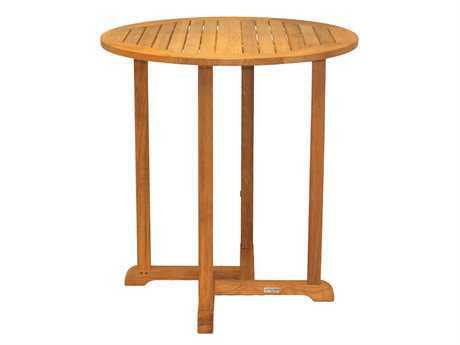 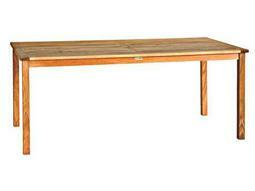 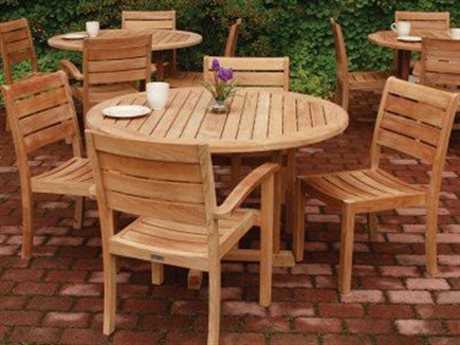 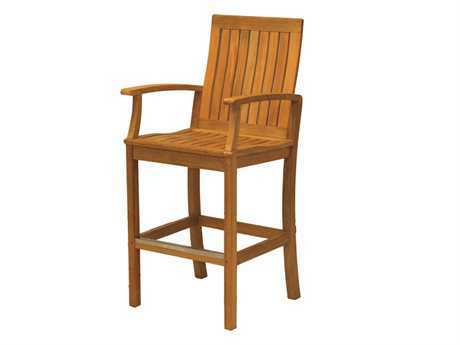 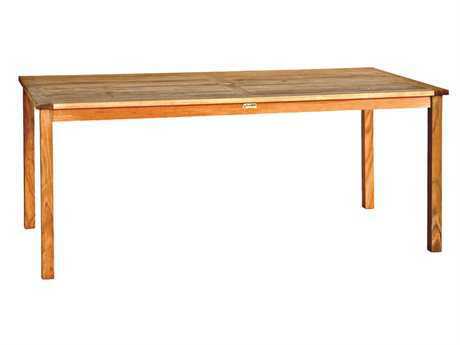 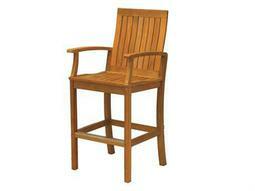 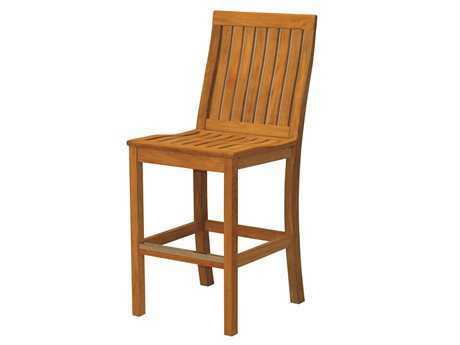 Made from teak, the collection’s bistro dining set is wonderful for outdoor relaxation, meals, drinks, and entertaining. 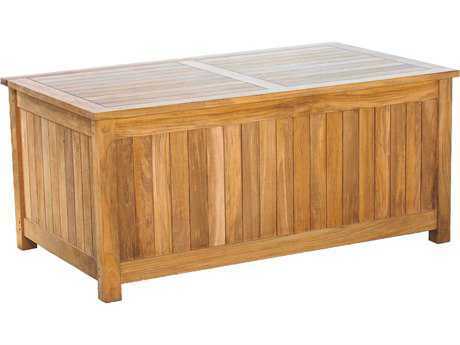 It is just as petite as it is durable, and is stackable for convenient storage.The Oxford collection’s earthy palette will call attention to any nature within or surrounding your home. 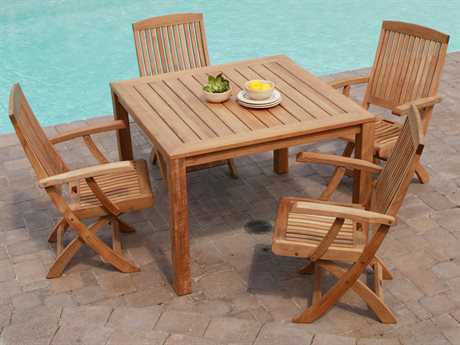 Whether you are celebrating a special occasion, or simply having company over, the Braxton collection is their most spacious set. The Braxton collection from brand is a welcoming way to greet your guests and offer them maximum amounts of comfort and stability. 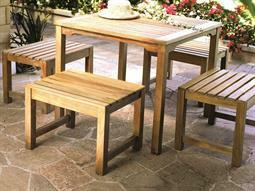 Also made from teak, this assembly of leaflets and chairs allows for a more collected gathering. 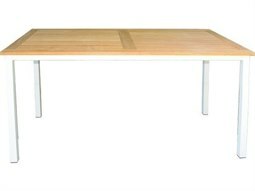 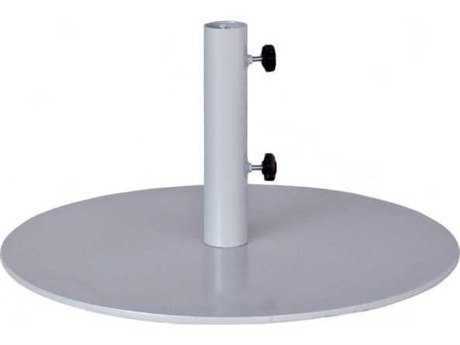 The arrangement ensures that those around you are situated nearby, while the collection’s rounded edges give the table appealing characteristics, and make cleanup easier than ever. 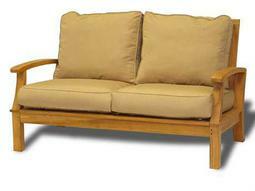 Styles from the brand are consistent in theme, bringing a more organized collection of wood based products and select plush pillow sets together. 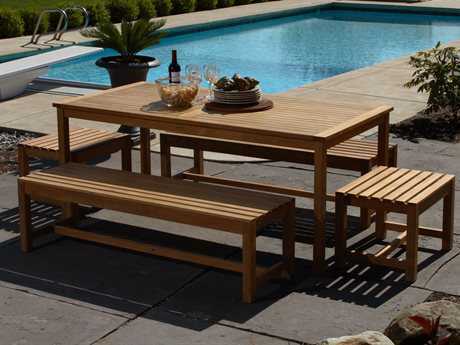 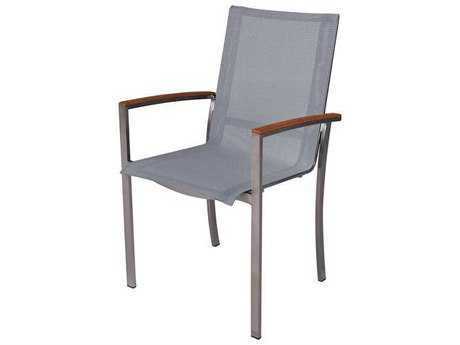 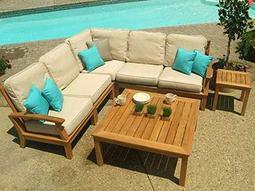 The majority of the brand's collections and individual products are for outdoor living, although pieces are interchangeable and flexible in placement. 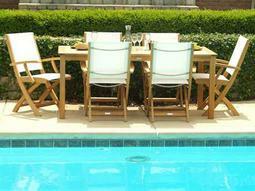 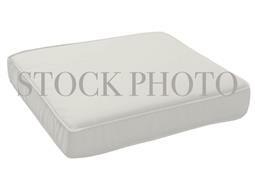 The brand's products can feel at home in any residential or commercial space. 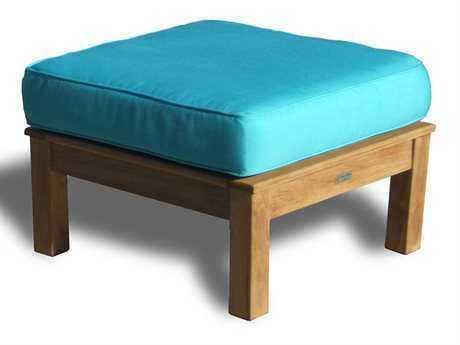 Timeless, easy to assemble, and cozy, Three Birds furniture is one of a kind. 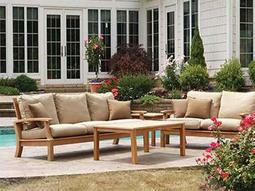 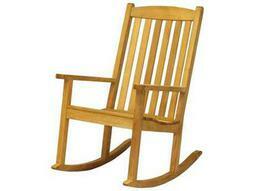 With its pristine appearance, you can’t go wrong with selecting this company’s flawless furniture into your home. 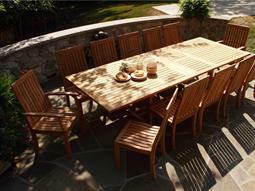 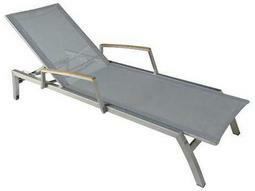 Weather resistant Sunbrella technology preserves your outdoor experience to make it possible to enjoy year round. Combining exemplary composition and genius design, Three Birds furniture speaks for itself when accompanying and accenting the colorful life in your home or patio.